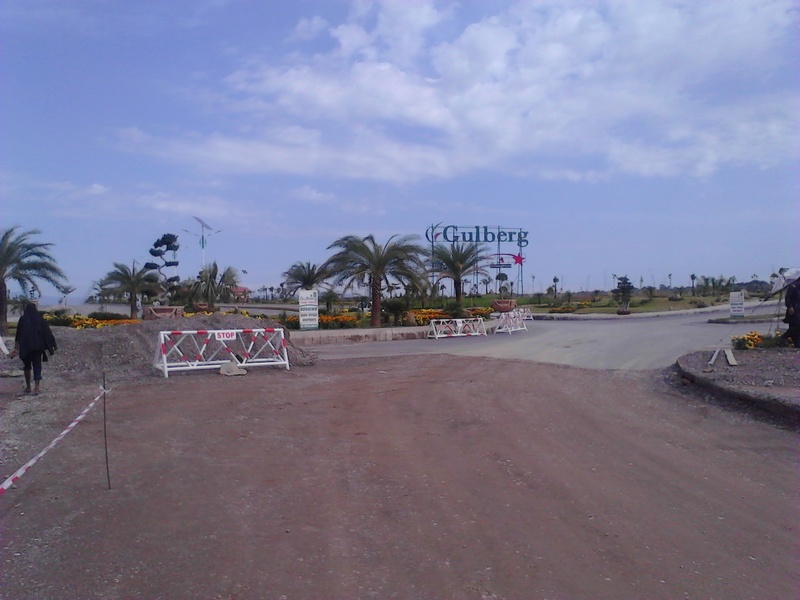 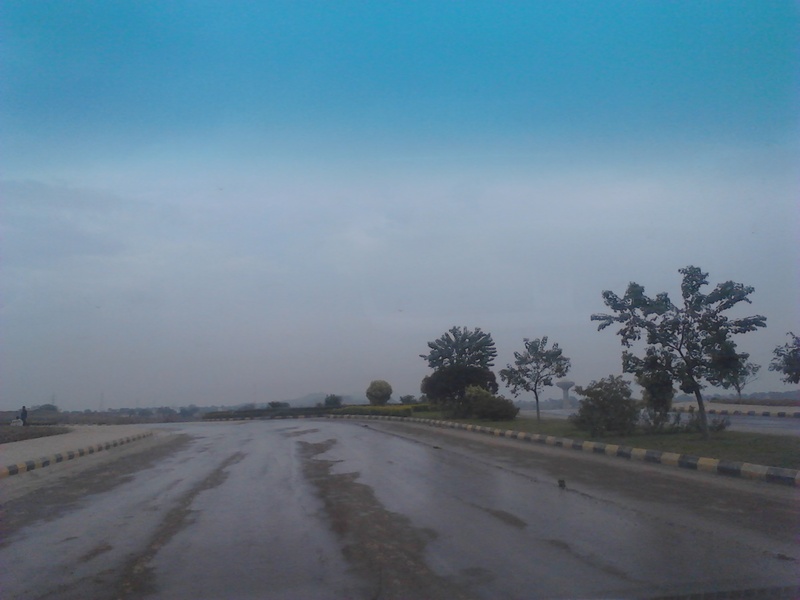 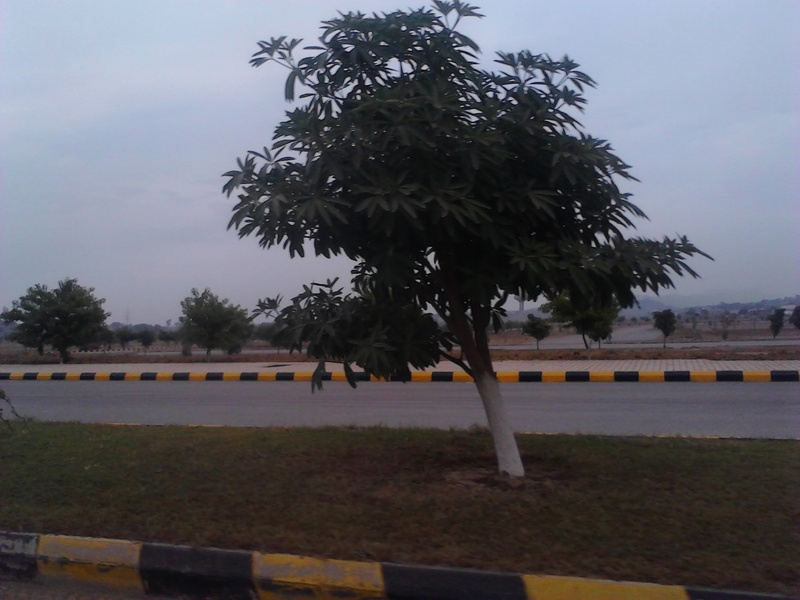 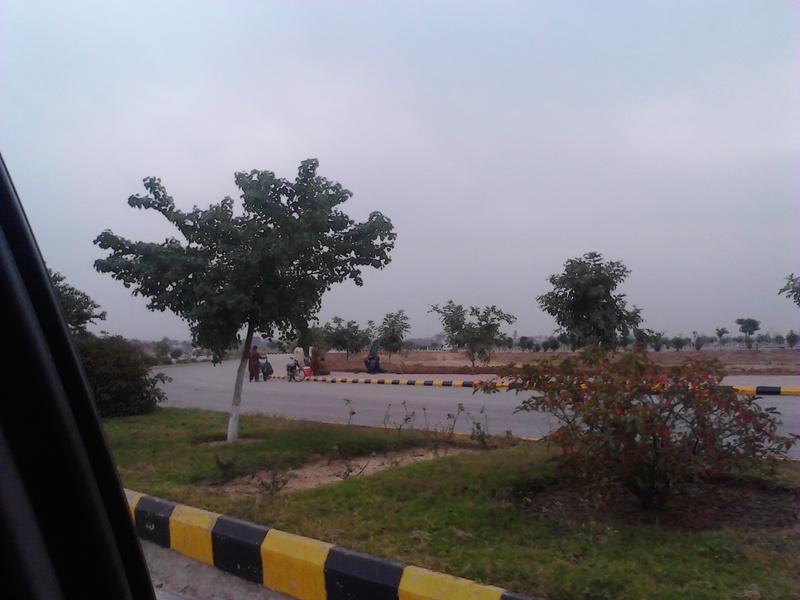 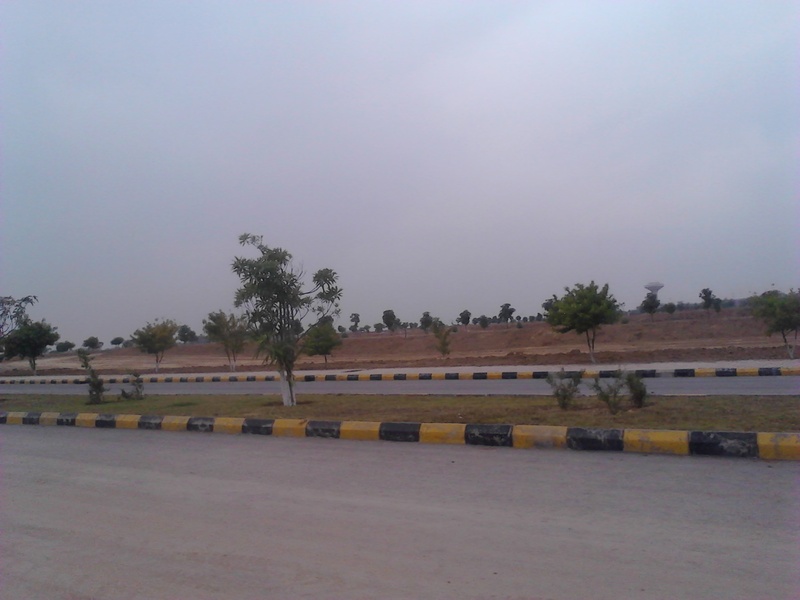 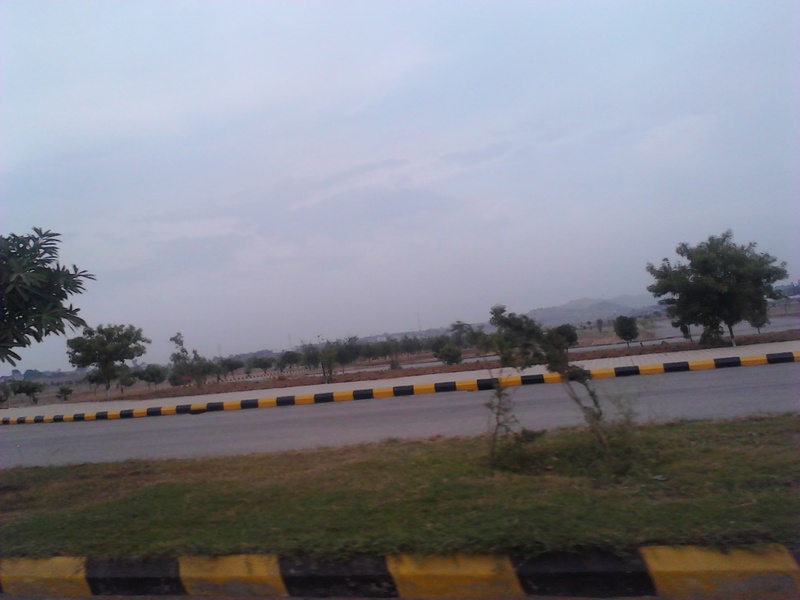 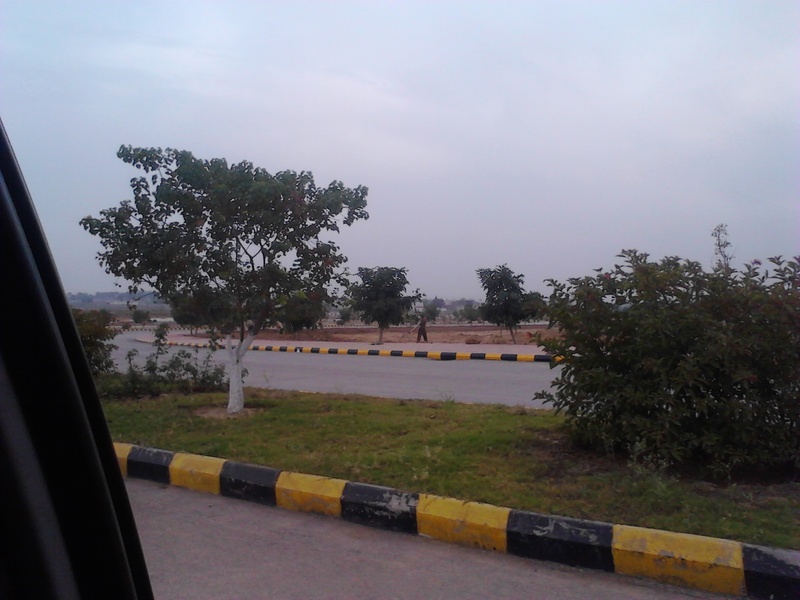 We have a good location residential plot available in Gulberg Residencia Islamabad in R block for sale. 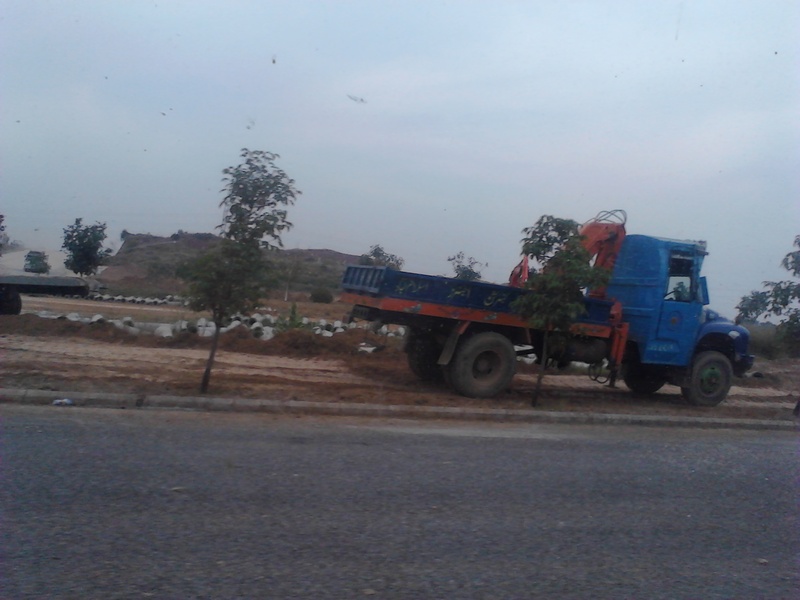 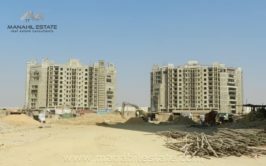 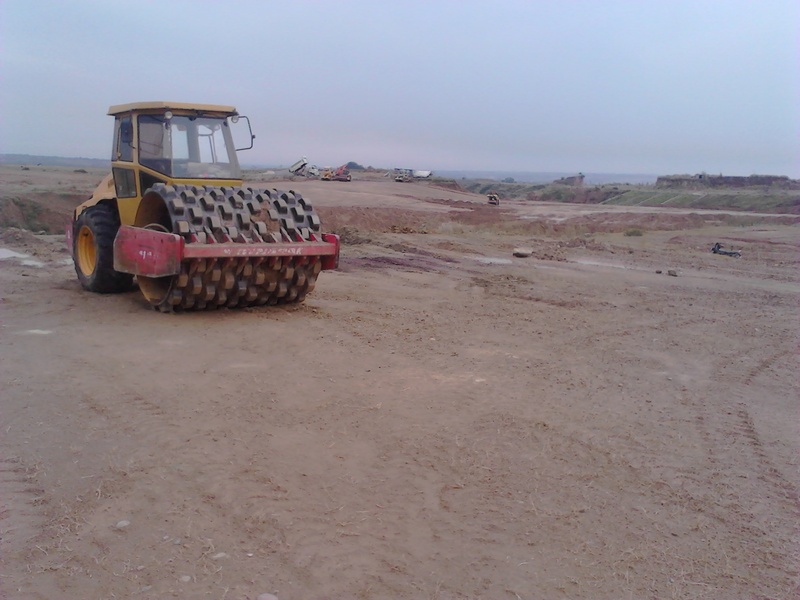 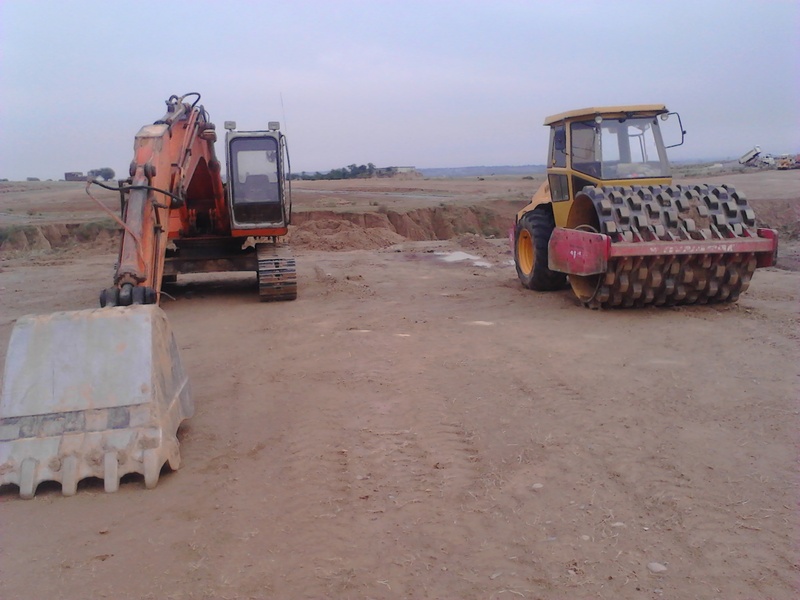 This block is currently non-developed but development work is going on. 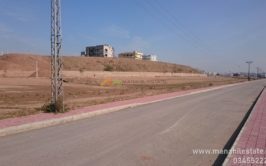 It is ideal opportunity for investment. 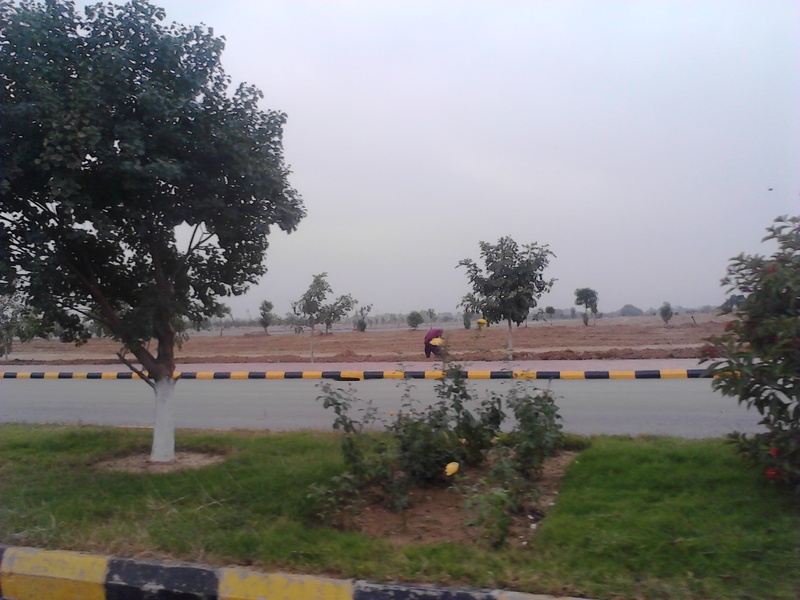 Plot size is 7 marla and plot number is 512. 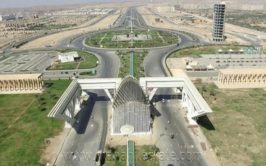 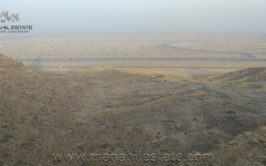 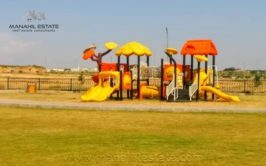 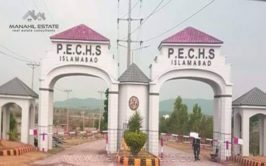 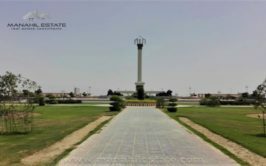 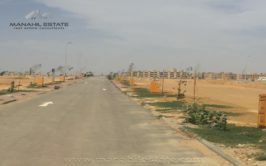 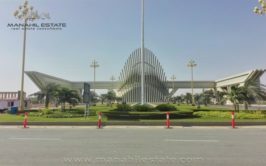 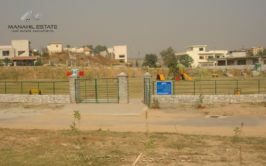 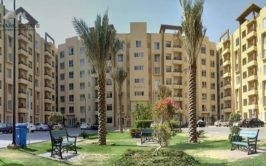 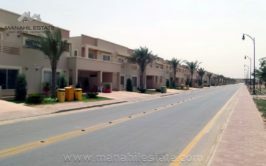 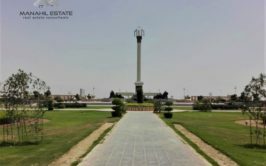 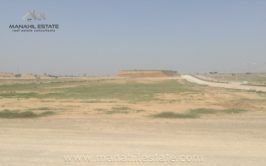 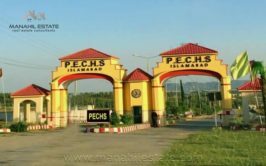 This plot comes with installment plan where total booking price is 16 lac rupees and around 10 lac rupees are paid, remaining amount to be paid through installments. 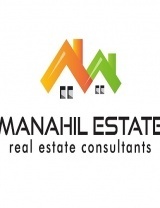 2.5 lac rupees is the profit demand.